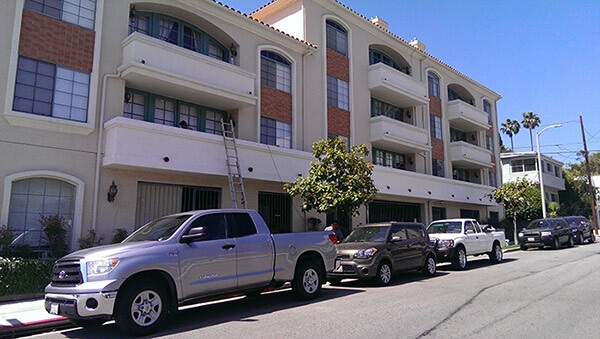 Southern California Decking specializes in stucco repair, refinishing, new applications and coatings on condos, apartments, houses and commercial buildings in Los Angeles, the Santa Clarita Valley and the San Fernando Valley CA. 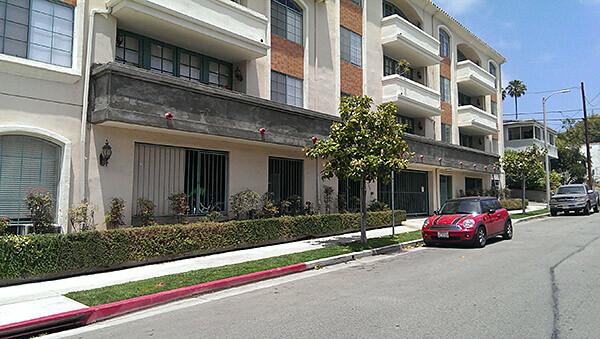 This stucco repair was done on a condo in Los Angeles, California. 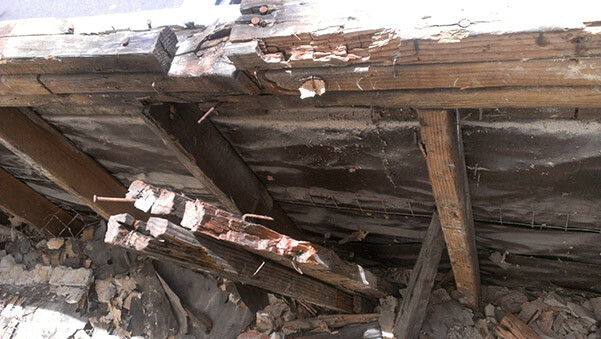 This was the dry rot within the balcony before SCD fixed it properly. 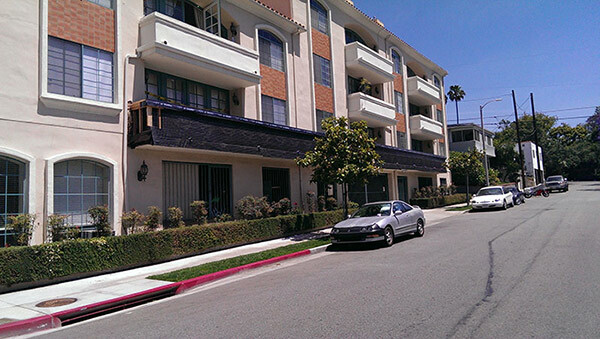 The poor initial stucco application, including improper flashing, allowed water to seep into the entire sub-structure of the balcony creating this extreme case of dry rot making it very unsafe.